There are tons of reasons to visit a theme park, and attractions are one of them. While the official Tokyo Disney Resort website lists all its attractions, how do you know what you should ride or what’s unique to the park? This is where our handy guide comes into play! 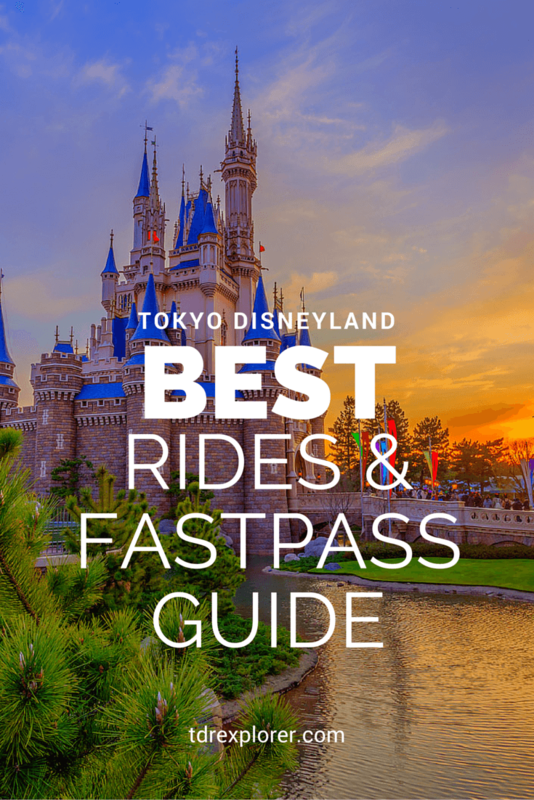 We will tell you what you should ride, what has FastPasses (and which ones you should get first), what is unique, and what the best attractions are! 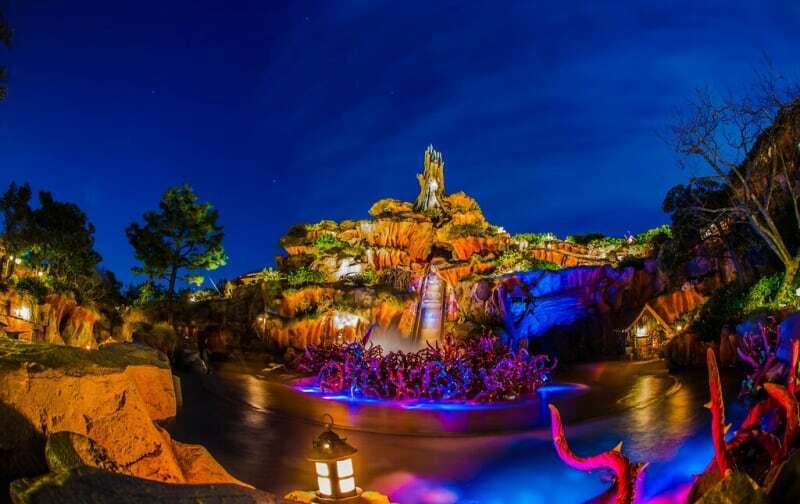 Once you’re done, check out our Best Tokyo DisneySea Attractions & FastPass Guide! 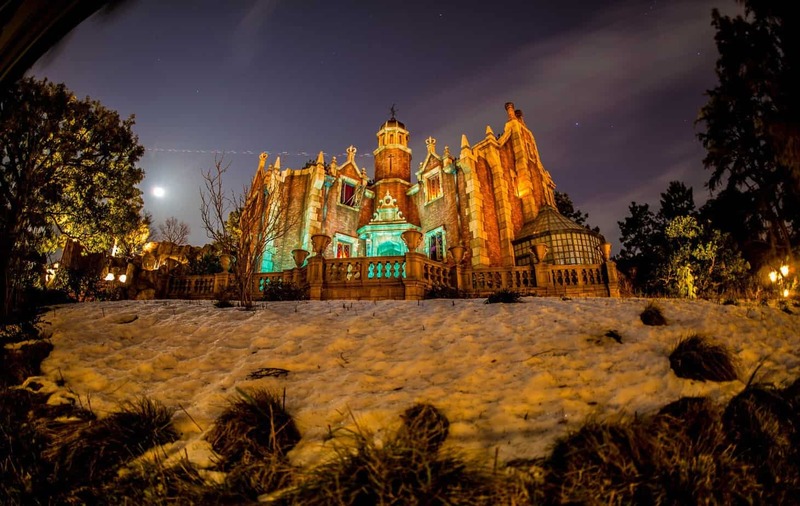 If you have never been to a Disney Park before, then experiencing these attractions are a must. While you may not do these in one single day (depending on crowds), riding a majority of these will fill up your entire day! For those who have visited the other Disney Parks, then you can skip a few of the attractions listed in the “First Time Visitor” section. Here’s a shorter list of the best attractions you need to make time for. A couple are unique to the park, while others are different enough from their counterparts that it’s fun to see the differences. While the railroad does not go around the entire park (there’s a Japanese law that prevents it from doing so), it is worth experiencing. Our friends over at Disney Tourist Blog give an excellent breakdown and ratings of all the attractions as well. 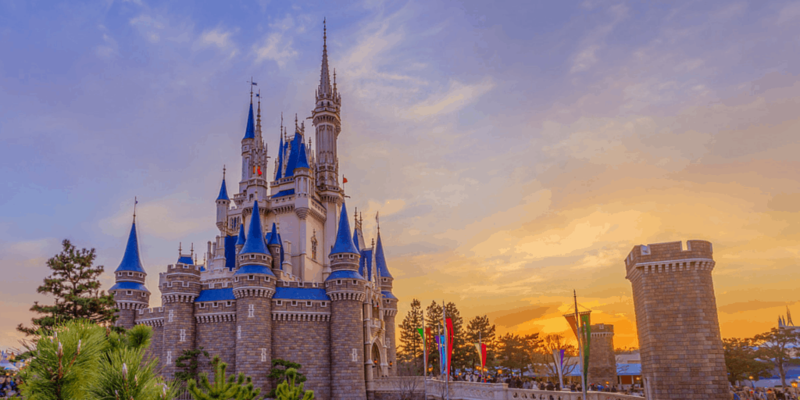 These are attractions which are unique to Tokyo Disneyland. We highly recommend experiencing these at least once (or multiple times)! 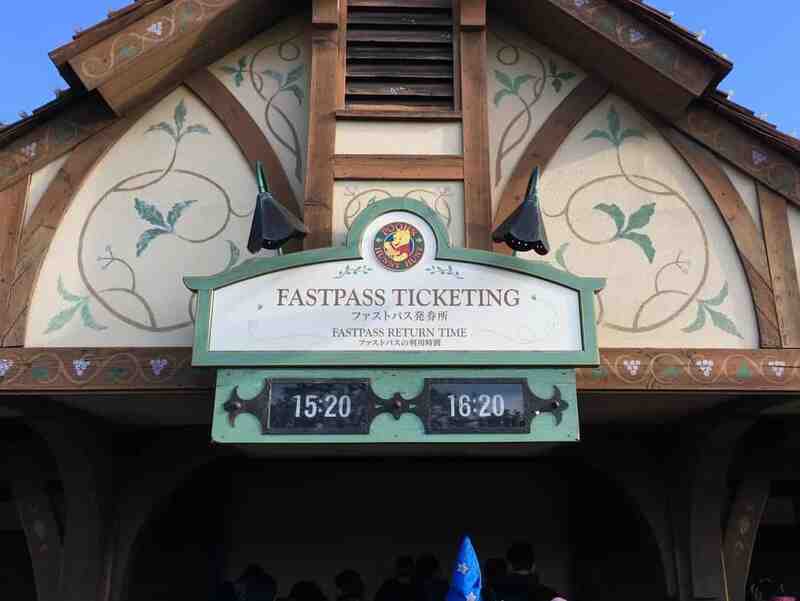 If you find yourself unable to get FastPasses or a long standby wait time, return later in the evening and there is a good chance the standby time is lower. 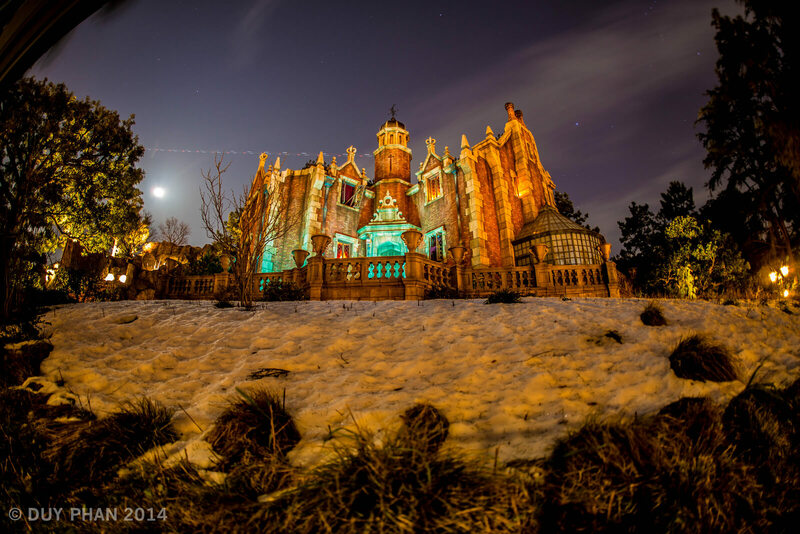 These attractions typically have the highest wait times in the park (up to 180 mins). Either use a FastPass, single rider, or return later in the evening for a reduced wait. If the weather is not ideal (rainy, snowing, or storming) then wait times are lower. Save yourself that precious FastPass slot by using the single rider line for Splash Mountain (this is the only attraction with a single rider line in the park). Head to the FastPass line and say “single rider.” It’s that simple! When the park opens grab Monsters Inc. FastPass then standby for Pooh’s Hunny Hunt. Arrive at least 1 hour before opening at the gates (30 mins at the absolute latest). Once you have Pooh and the Monsters out-of-the-way, grab FastPasses for Big Thunder Mountain, Space Mountain, or Buzz Lightyear’s Astro Blasters since these attractions usually have higher wait times compared to the rest. There are a couple of attractions that I absolutely love and ride every time I visit the park. These are already listed in multiple lists above, but since you made it this far I figured I would share these with you! 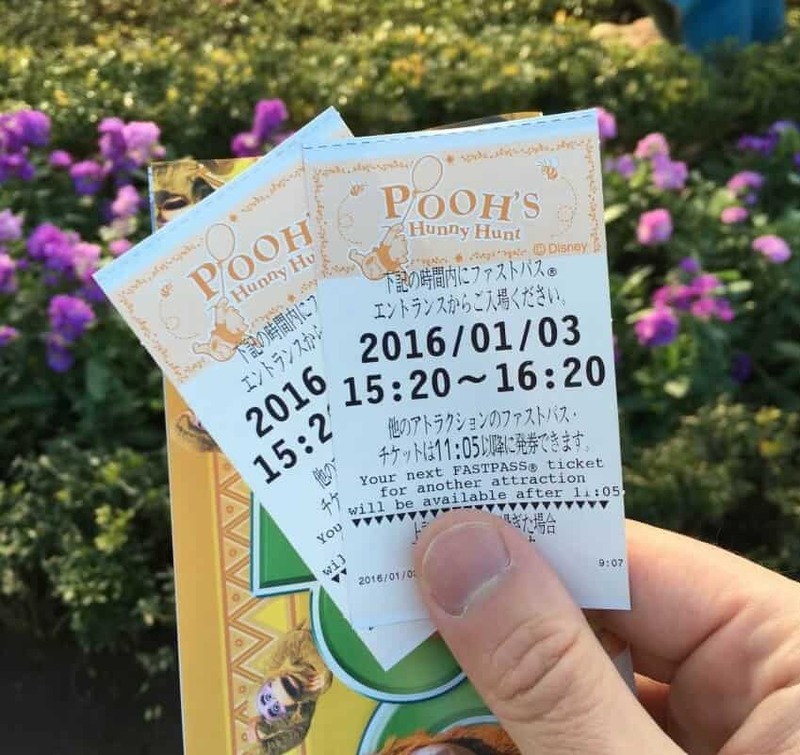 What is your favourite attraction at Tokyo Disneyland? Let us know in the comments! Feature photo by Duy Phan Photography. Thank you SO much for your webapp on wait time! It was an absolute lifesaver when we were there last week. Also we stumbled on a gem- they close splash mountain for the fireworks! This means that they reform the queue at about 20:20/20:25 in front of the paddleboat. We got in the queue just before the fireworks started, had a fantastic view of the fireworks and was on the ride by 20:40- perfect strategy if you couldn’t get a fastpass for splash mountain and can’t deal with the 90m queue.